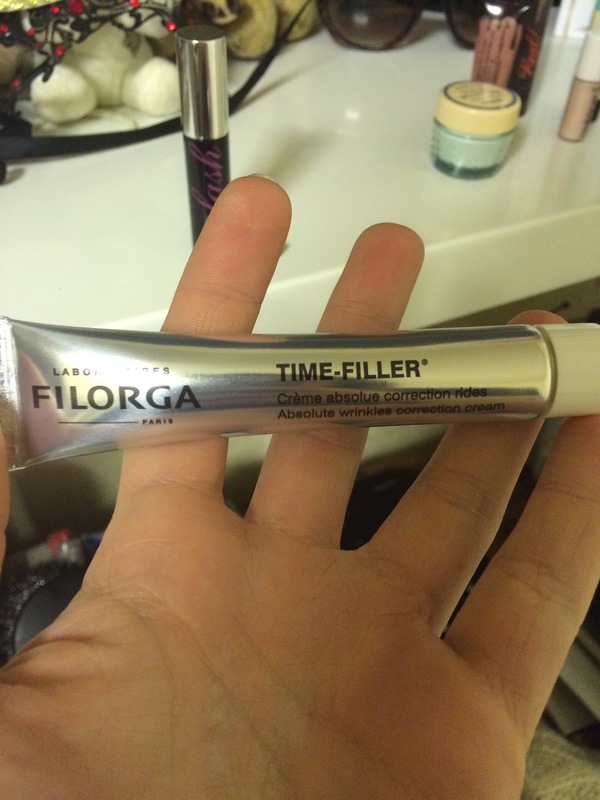 filorga – The Baking Beauty Blog. Well well well nine days into December and only 3 Windows left to open for the Benefit Advent. I’m quite sad that the comparison posts are nearly a thing of Christmas past however saying that I’m super excited for what other fantastic little gems M&S have to offer. So the wondrous windows of glory from the advent calendars opened up this morning and gave to me the Filorga Time Filler (M&S) and the Bad Gal Lash Mascara (Benefit). Today’s review for M&S will have a bit of a twist since it’s not me reviewing the product; it’s my nan. Incase you’ve not heard of Filorga before they are a very precise and scientific brand that test all of their formulas in specialist laboratories in France several times to ensure the product they create, bottle and sell to us Lovely ladies (or gents, No stereotypes here) is the best it can get, doing exactly what it says on the tin. Naturally a review for an anti ageing product should come from a person who would benefit from what it does as a product, which is not me since I’m 21 with virtually wrinkle free skin (at the moment, anyway). So I called for the help of my wonderful Nan to review the time filler. I thought she’d be a bit touchy about it being an anti ageing cream however she was more thrilled at the prospect of getting something for free no matter what it was! After one use as an addition to her regular moisturiser, Nan says that the cream smoothed onto her skin really evenly and it left no greasy film or patches on the top layer of skin like some cheaper anti ageing creams. She loves how soft her skin felt after using the cream and how gentle it was to use on the thin skin around the eyes. As a high end product you expect the best results so after the continual use, I will keep you posted on how it works out for nan. Onto the 3rd mascara I have received during Blogmas and the 184th in my mass ocean of mascaras I have to swim through every morning just to get to the mirror. Bad Gal Lash is totally different to the other mascaras I’ve reviewed in the last week since the brush is a soft bristle brush wand. This type of wand is loved by so many of you since it’s so delicate when applying it. The plastic comb of Roller Lash and They’re Real! is the best wand for lash separation which is why they’re both so popular but they can also be a bit too vigorous and unkind to our fragile lash lines. So the next best alternative would be a soft brush wand like the Bad Gal Lash has. It concentrates more on giving volume than lengthening and curling lashes but if you have an eyelash curler handy, I’m sure you’ll be best friends with it in no time. So in conclusion of this I don’t think there’s a winner today since I don’t have a real overview of the Filorga. 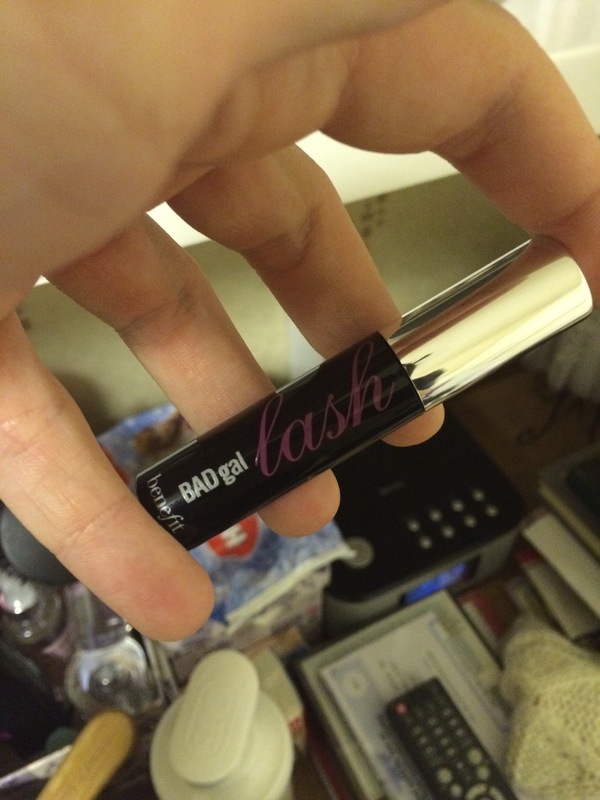 But in hindsight I loved using the Bad Gal Lash mascara as it gave me a totally different look, and my nan is enjoying using her new expensive face cream; so we’re all winning today!